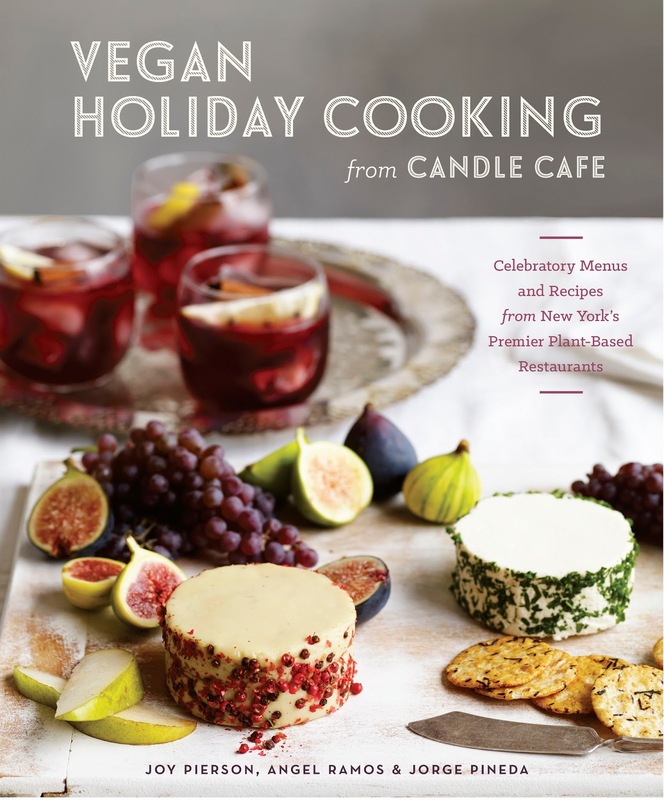 I received Vegan Holiday Cooking from Candle Cafe from Blogging for Books. I picked this book because I thought it would have desserts--and it does, but it also has vegan lunches and dinners as well. The pictures in the book are very well done and the hardback version is extremely sturdy. I like how the book will lie flat (and not self close) making it easy to read the recipe when cooking. 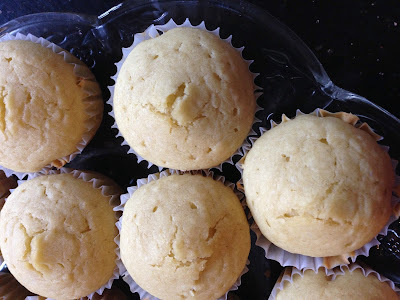 To test the book I made the "Pastoral Vanilla Cupcakes" on page 73. They are amazing. 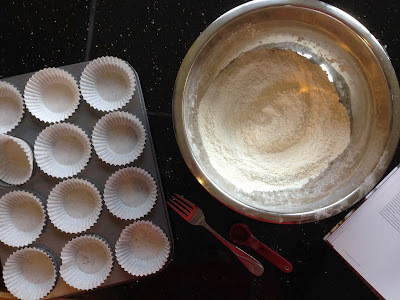 I noticed the recipe calls for less sugar then most cupcake recipes I've tried. 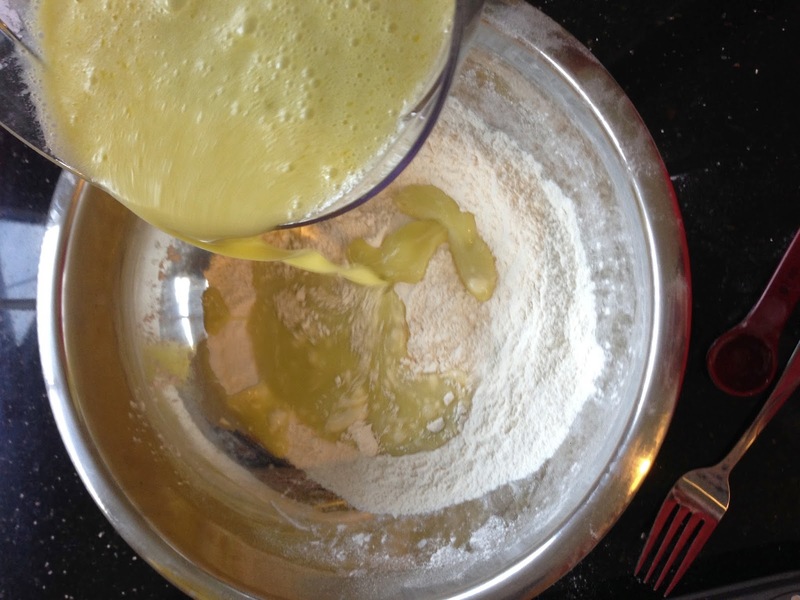 I loved how this brought out the flavor of the sunflower oil and the vanilla extract! 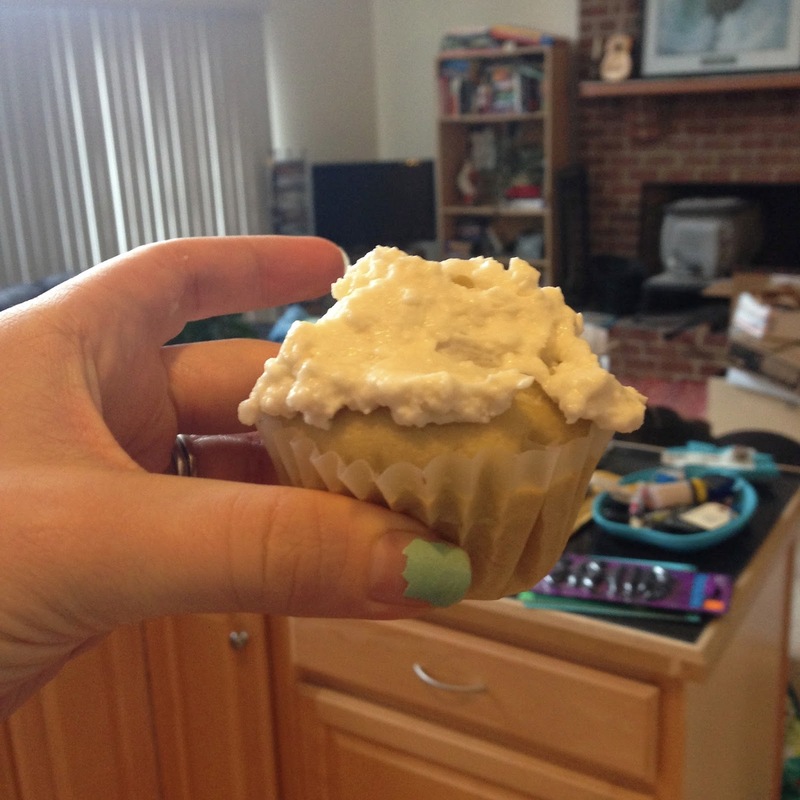 The cupcakes turned out fluffy and delicious. I did sub coconut milk for the soy milk the recipe suggested because I don't eat soy products. I noticed nothing obviously amiss with the finished product when I did this. 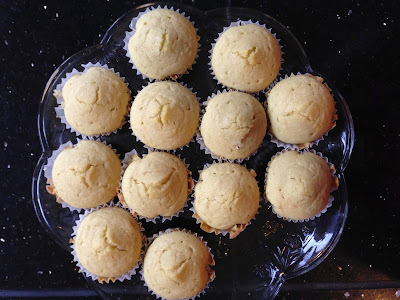 The only thing that didn't turn out as expected: this recipe says it makes 8 cupcakes. It made 16 for me. And the recipe says it uses a standard cupcake tin. Not sure if it is a misprint or what, but it definitely made more then I was expecting. Also, the cupcakes stuck to the wrapper more then usual, causing some interesting munching-on-the cupcake liner moments for me and the husband. So, the frosting is amazing as well! I did put in 1/2 the recommended sugar, because I am trying to cut back in that area, and I love the taste of coconut meat so there was no issue. It was still divine! I will be making these again. My husband and I loved eating each and every one! I received this book for free from Blogging for Books but all opinions (and yummy cupcakes) are my own. I can't wait to make a few of the other recipes!